Paul Velich is the Vice President of Sales & Partnerships at Headspin. 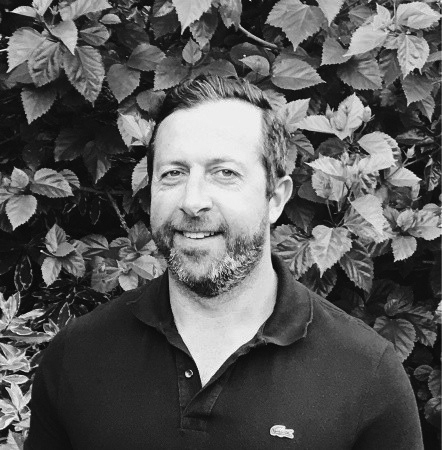 Paul leads Headspin's global expansion and is accountable for all aspects of sales, marketing, products, operations and service delivery while building sustainable profit and growth. HeadSpin helps companies build mobile apps that delight the world. The HeadSpin platform lets companies experience their applications the way their users do and take action with AI-driven performance insights through a single platform that is easy by design. Companies can gain visibility into mobile experience everywhere with access to 25,000 real devices on real networks in 150 locations globally. HeadSpin has been named one of the 20 Rising Stars as part of Forbes's Cloud 100 list.